A while back we did an article about the first video games of all time. 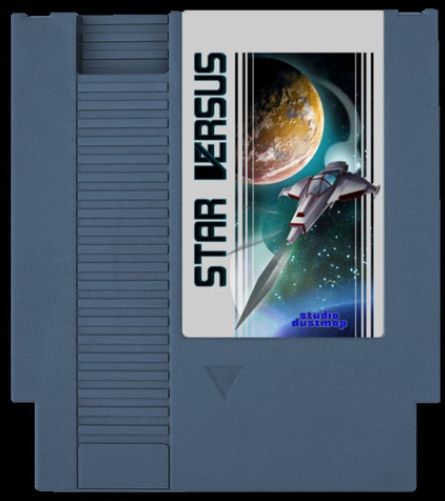 Studio Dustmop just released a authentic NES cartridge that mimics one of these early games “SpaceWar!”. While the price is a bit steep, the gameplay video shows a promising and exciting 1 and 2-player game modes, complete with modifications and various arenas with different features. One arena even seems to have some slick faux multiparalax scrolling! The in-game tunes don’t disappoint either. Its definitely a nostalgic rush just seeing the demo so far. I’ll definitely be getting my hands on a copy as soon as possible. You can purchase your own copy here.